5 Acre Farm with a small creek running through it, lots of water, steep property but very nice location and comes with 4 milk cows. This project is currently being developed and there are still a couple of lots available. LOOKING FOR A NICE PLACE JUST OUTSIDE CUENCA? This great Solano property really is a bargain at just 69.000. 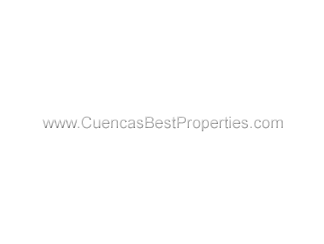 Coming in at 1 hectare of land just 20 minutes outside of Cuenca. Lots of people look for a lot in Yunguilla, and this one is a very good option, since most lots have some kind of slope in it, but not this one! This one is pristine and completely flat, all 2500 square meters of it. Cleared 0.5 hectare (1 & ¼ acre) lot with access road. Located just a 10 minute drive from the south end of Cuenca this lot has both electrical power and potable water running by it. The lot is off of a gravel road about 1.5 miles from where the road connects to the main highway. THIS CUTE QUINTA HAS LOTS OF CHARACTER. Situated in Jadan, just 25 minutes from Cuenca by highway, this place has lots to offer. 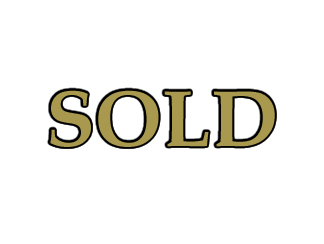 To start with, this is more than 17000 square meters of property you’re buying. This big patch of land (8000 square meters) is located just 13 miles outside of Cuenca, or 30 mins in car. For just under 80.000 dollars, these 3 hectares can be yours. Located just 25 min outside of Cuenca, this patch is ready to be built on. The property itself is 723 square meters, which is big. There’s a driveway all the way up to the house with a garage to park the car. Located in El Valle, which is a part of Cuenca, at just 20 minutes from downtown. GREAT INVESTMENT IN TARQUI, MINUTES FROM CUENCA. OR A GREAT INVESTMENT LOCATION WITH LAND!